4/9/2019 - Jack Gallagher receives 5 points for Attack. 4/9/2019 - Jack Gallagher receives 3 points for Show Opener. 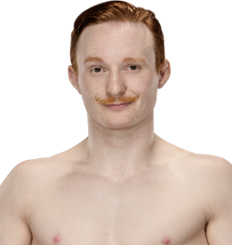 11/14/2018 - Jack Gallagher receives 3 points for Show Opener. 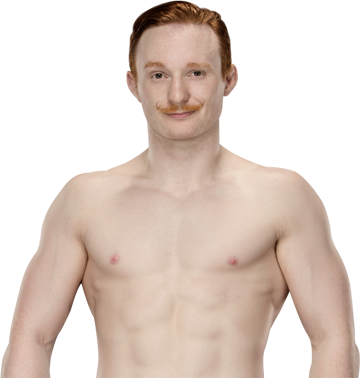 10/31/2018 - Jack Gallagher receives 3 points for Show Opener.